Medical affairs teams have a growing and important role in ensuring pharmaceutical and medical device companies successfully implement strategies to capitalise on digital technologies, advances in big data analytics and the ‘Internet of Medical Things’. 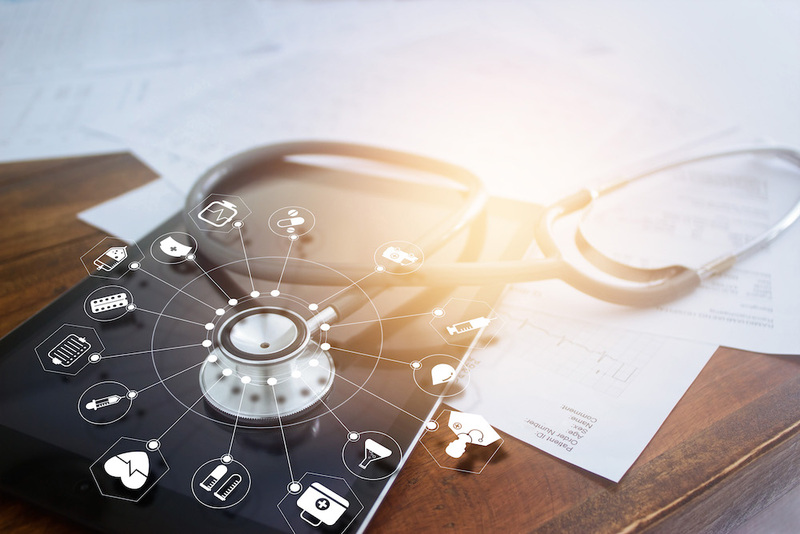 Healthcare companies can now access and analyse vast amounts of healthcare data via sources such as wearable medical devices, electronic medical records and healthcare apps. Medical affairs teams equipped with the expertise to access, define, gather and interpret this data can generate valuable insights, thus providing unprecedented opportunities to improve patient outcomes. Many big pharma companies realising the growing importance of digital technologies have partnered with or even acquired health technology companies to capitalise on readily available expertise in data collection and analytics. One report listed 56 acquisitions and mergers in the digital healthcare space in 2018 alone, 13 of which had a combined value of $7.6 billion USD (2). One example is the acquisition by a pharmaceutical company of Flatiron Health, a company specialising in oncology specific electronic health record (EHR) software. Through this partnership the pharma company can utilise the technology and data analytics infrastructure needed to generate real-world evidence and in turn accelerate the development of, and access to, new cancer therapies (3). Medical affairs is typically the function that takes the lead in interpreting data and generating evidence detailing product value for development of strategic communications activities tailored to various stakeholders. Achieving this in the digital age increasingly requires collaborations with data providers and analytics companies to integrate new ways of engaging with patients, monitoring their progress during clinical trials and collecting real-world data at lower cost (1). An example of one such collaboration between a pharmaceutical company and technology giant Apple involved use of the ‘ResearchKit’ app to monitor patients’ progress during a large rheumatoid arthritis trial. Incorporating use of the app enabled the pharma company to gather data on joint pain and fatigue using a mix of surveys and sensor-enabled tests (1). The deluge of health data can present a challenge for stakeholders including healthcare professionals (HCPs) and patients as they seek to understand the value of increasingly complex diagnostic and treatment options. Medical affairs teams with deep product and disease area knowledge and established relationships with key stakeholders are best placed to identify relevant opportunities to use digital solutions to meet stakeholder needs (4). A recent survey of HCPs found that patient outcomes and real-world evidence are among the most important criteria considered when prescribing (5). Both of these criteria are increasingly influenced and enhanced by digital technology. Patients with access to vast amounts of health information are more informed and empowered than ever. Medical affairs teams can employ digital solutions to engage with and enable patients and advocacy groups to play an important role in their care, while also generating valuable insights about how to develop better therapies and other relevant support solutions. CRC’s experienced Medical Affairs team has the expertise to plan and implement digital collection and analysis of real-world data as part of a strategic medical communications program designed to optimise our clients’ commercial success.